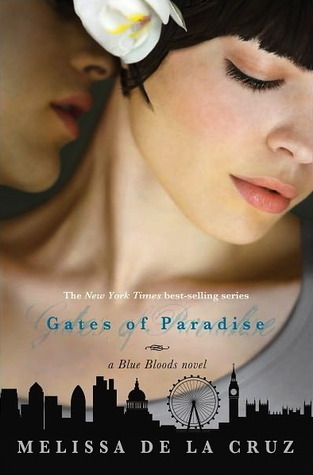 Gates of Paradise, the end of the Blue Bloods series by Melissa De La Cruz. So far, I'm not really that into it. Hopefully that will change! 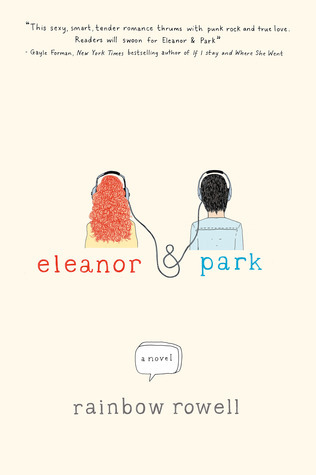 After hearing such good things about Eleanor & Park by Rainbow Rowell, I think I'm going to have to grab it to read before I let students check it out. 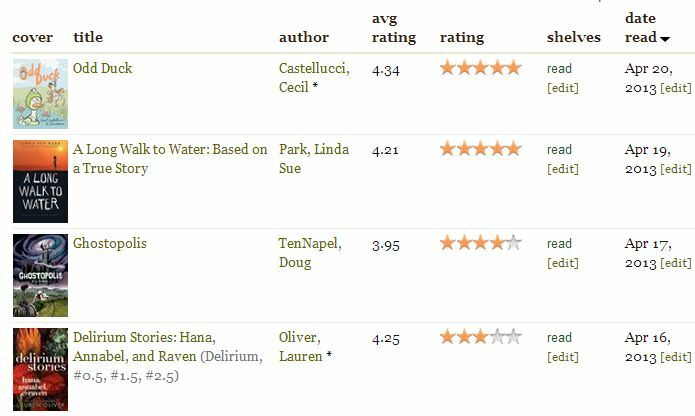 It's been a while since I read a good YA romance! Hope your week is filled with good books! Hmm... reading romance on purpose? *chuckles* Seriously, though, I have heard great things about E&P. And I DO love the romantic element in some of my favorite science fiction.. so I'm not sure why I always avoid romance novels!